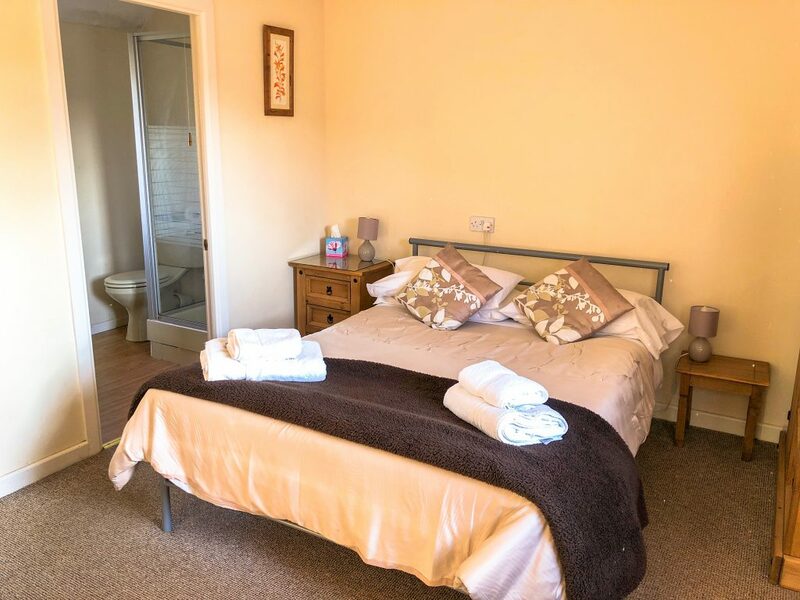 Double bedrooms have easy chairs, televisions, tea/coffee trays, microwaves, with crockery and cutlery. Features views over the courtyard. Sorry. No pets are allowed. Yes we accept Card Payments. Visa, Mastercard & Maestro. Yes we provide a fabulous breakfast! It costs £5 if you’ve not booked it with your room. 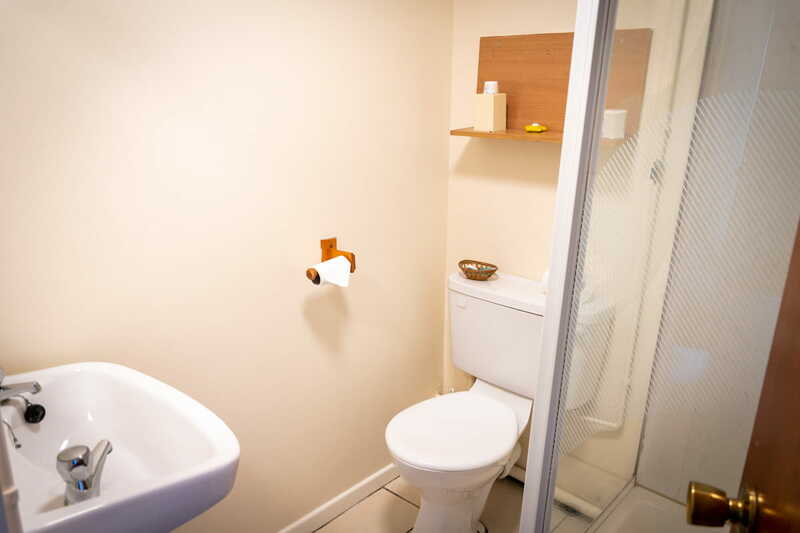 Each room have their own private bathroom. 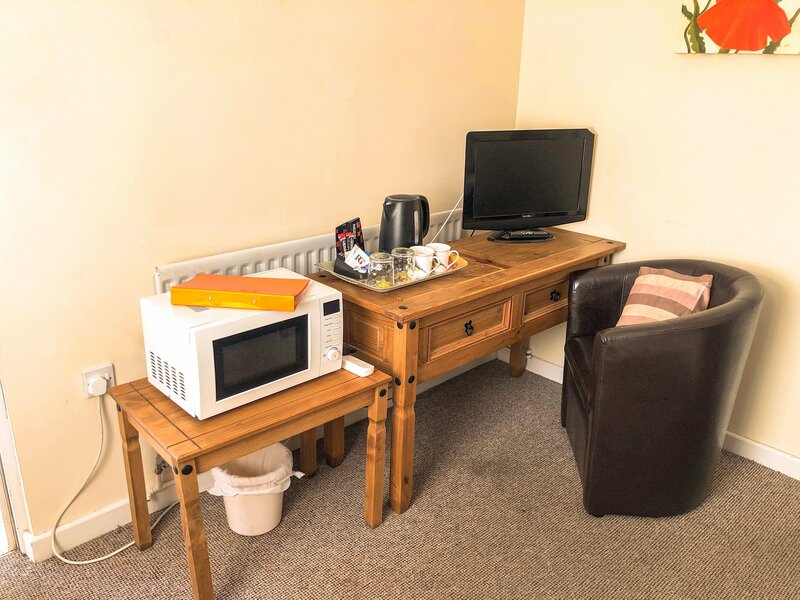 We provide an Electric Kettle, Microwave&Tea/Coffee Maker! A Flat-screen TV & Free Wifi for entertainment. Free Parking and Luggage Storage can be offered. There is no age requirement for check-in.